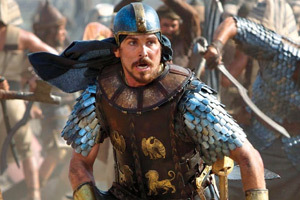 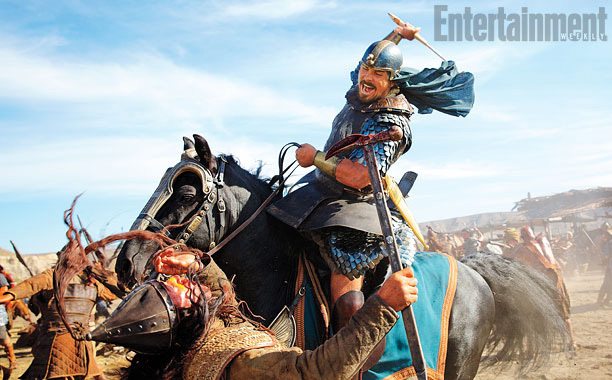 Christian Bale, Joel Edgerton and Ben Kingsley star in director Ridley Scott’s biblical epic Exodus: Gods and Kings. 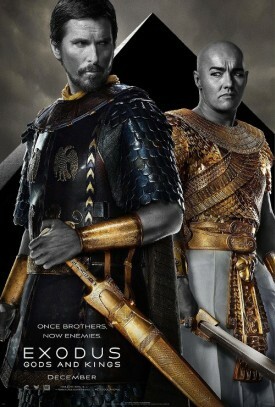 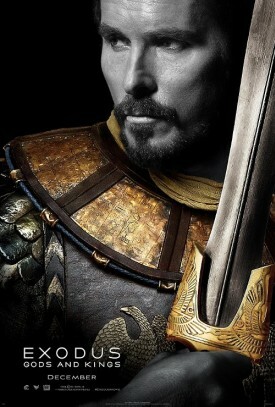 Watch the new movie trailers and view the movie posters and photos for Exodus: Gods and Kings below. 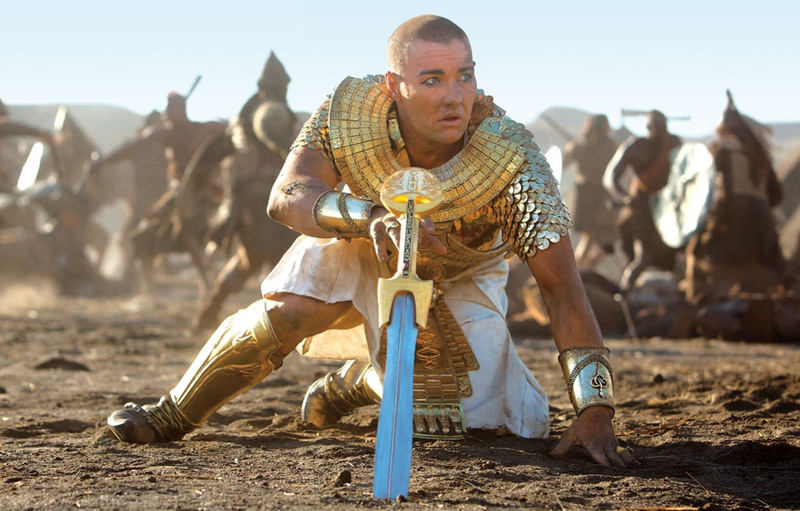 Based on the biblical story, the movie chronicles the story of Egyptian Prince, Moses (Bale), who learns of his true heritage as a Hebrew and his divine mission to free his people from Egypt’s Pharoah, Rameses II (Edgerton). 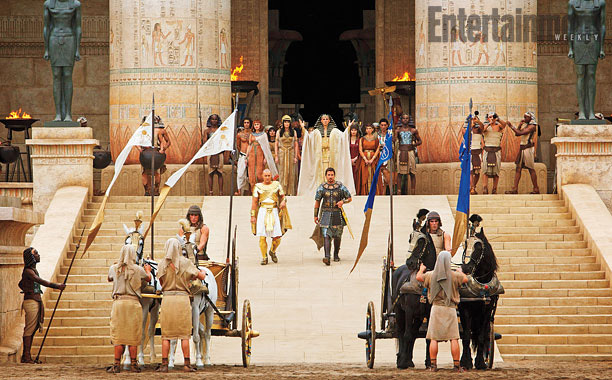 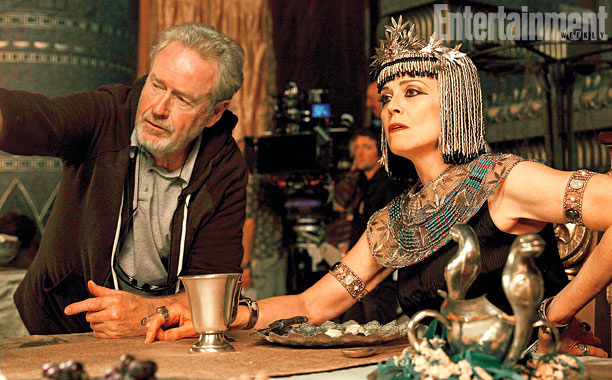 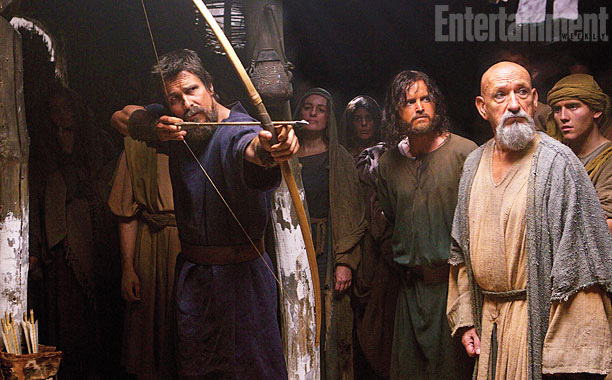 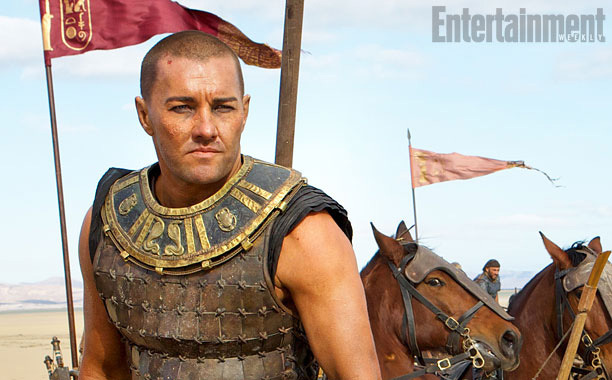 Director Ridley Scott tackles the Biblical epic story of Moses. 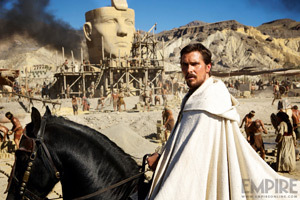 To escape the edict of Egypt’s Pharoah, Rameses I, condemning all newborn Hebrew males, the infant Moses is set adrift on the Nile in a reed basket. Saved by the pharaoh’s daughter Bithiah (Hiam Abbass), he is adopted by her and brought up in the court of her brother, Pharaoh Seti (John Turturro) and his wife Tuya (Sigourney Weaver). 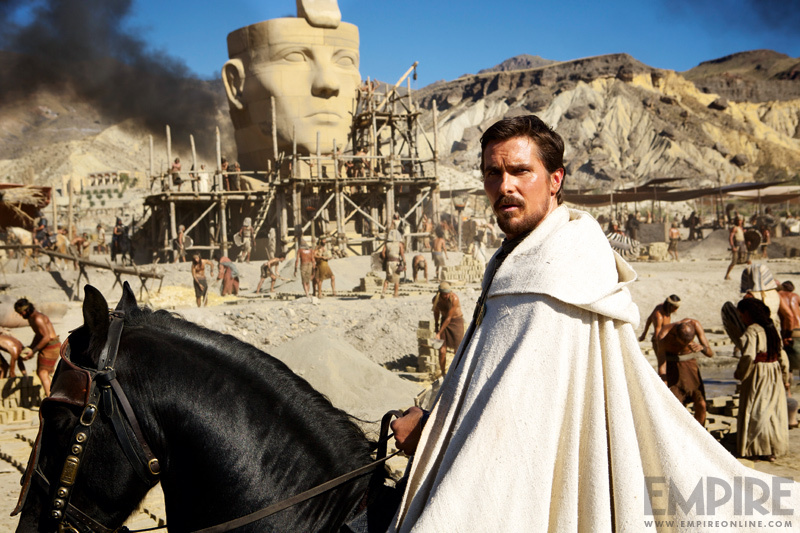 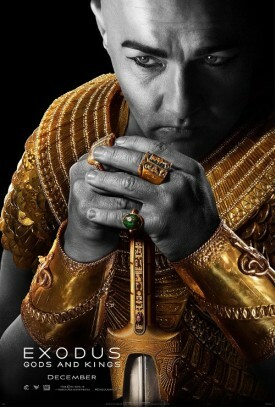 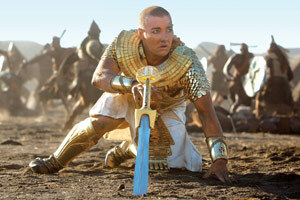 Moses (Christian Bale) gains Seti’s favor as well as the hatred of Seti’s son, Rameses II (Joel Edgerton). 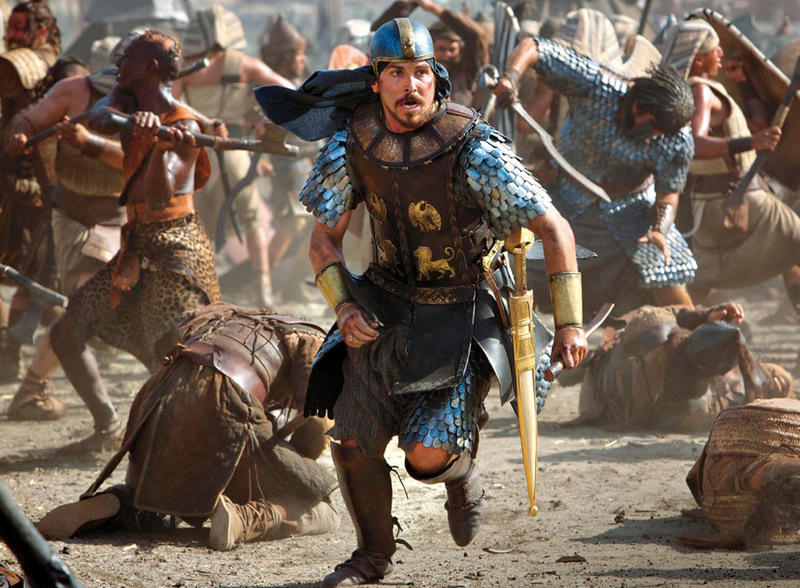 When his Hebrew heritage is revealed, Moses is cast out of Egypt, and makes his way across the desert where he is commanded by God to return to Egypt to free the Hebrews from slavery with the help of Joshua (Aaron Paul).